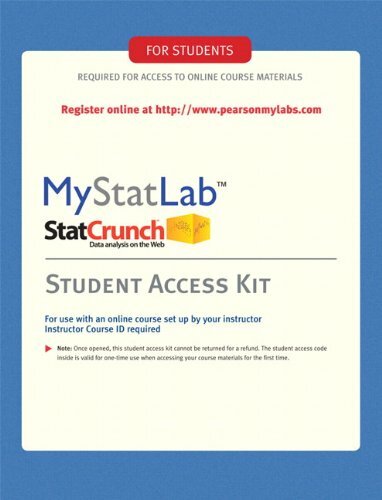 health care concerns such as quality of life, prevention of disability, and mortality. In the past, hypertension and hypertensive disease had been a "silent scourge," but it is presently an industry. Research on hypertension has expanded into a variety of fields including epidemiology, endocrinology, surgery, pharmacology, and behavioral medicine. Therapeutic accomplishments have made hypertension a leading source of income for the pharmaceutical industry; the field of clinical pharmacology originated with the development of drugs to treat hypertension. Increasingly, specific drugs to treat specific mechanisms which raise blood pressure have moved from the laboratory to the bedside. A constant awareness has been present that emotional stress, both from within the individual as well as from environmental sources, plays a role in the "three Ps" -- predisposition, precipitation, and perpetuation -- of hypertension. Arguments range from stating that such stress may be the major cause of at least some forms of hypertension, to allowing that although some effect is present from stress, it is only a minor perturbation of no significance in the overall pattern of the disease. Advocates of stress theory may be biased by a lack of detailed knowledge or experience with the physiology and biochemistry involved in the establishment of this disorder. On the other hand, those who deny the importance of stress factors may be unaware of the large body of data that indicate the role of these factors in any comprehensive understanding of hypertension. 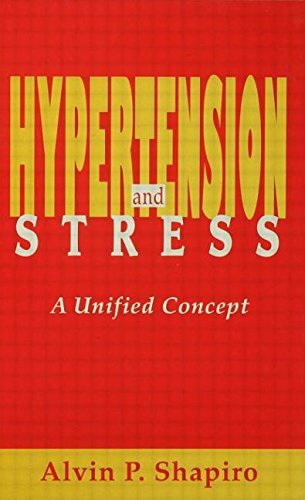 Following the Mosaic Theory, this book's approach to hypertension shows that multiple factors can be invoked in understanding the etiology and management of hypertension, where the strength of individual factors vary depending on genetic background, acquired diseases, and environmental influences. Stress can be involved in predisposition by affecting a genetically programmed person, in precipitation by supplying the stimulus to bring the disease to a clinical level, and in perpetuation by maintaining or exacerbating the clinical disease. This volume attempts to integrate what is known about the effects of stress on blood pressure with the overall mosaic of hypertension making use of the aforementioned "three Ps" as part of the framework for this integration.